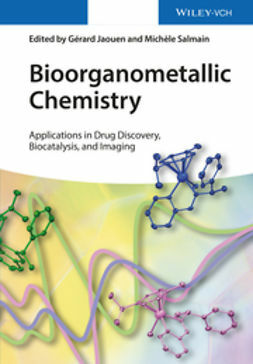 Do you need to know what's new in organosilicon chemistry? 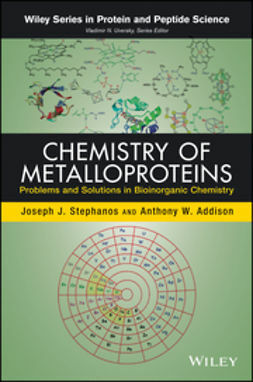 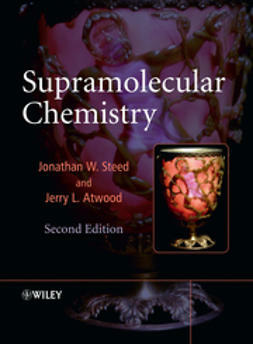 …Readers will discover both the underlying chemistry and biology of this important area of research in bioinorganic chemistry. 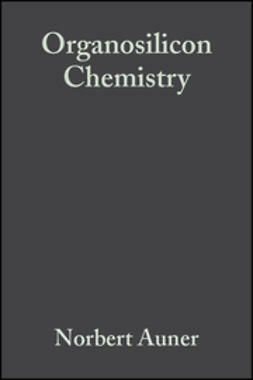 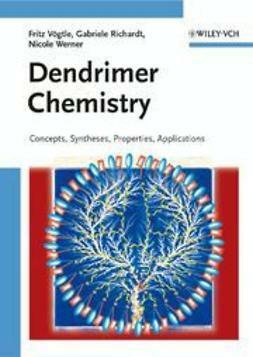 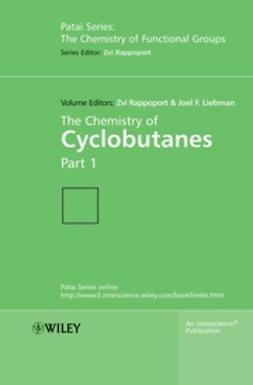 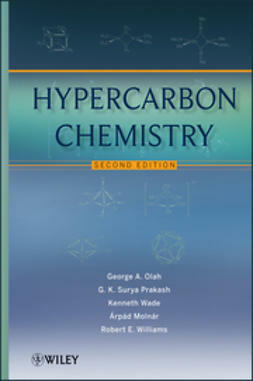 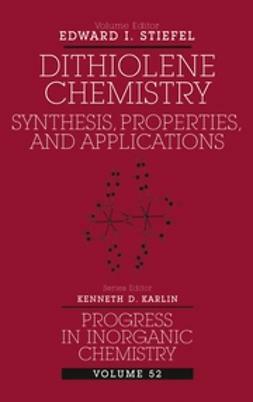 …Essential reading for organic and polymer chemists, undergraduate and graduate students, students and lecturers in chemistry.